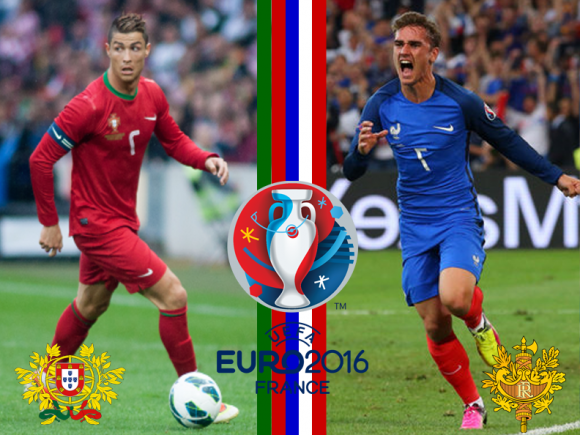 Gather with fellow francophiles and soccer enthusiasts at the Center as we cheer on France for the final this Sunday against Portugal! Gather with fellow francophiles and soccer enthusiasts at the Center as we cheer on France for the semifinal this Thursday against Germany! 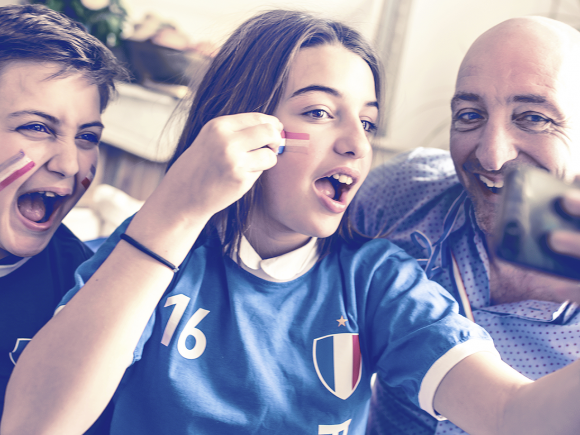 Gather with fellow francophiles and soccer enthusiasts at the Center as we cheer on France. We will screen the matches against Romania on June 10, Albania on June 15 and Switzerland on June 19 in Euro 2016!